In one of the most acclaimed and strange novels of recent years, Kazuo Ishiguro imagines the lives of a group of students growing up in a darkly skewed version of contemporary England. Narrated by Kathy, now 31, 'Never Let Me Go' hauntingly dramatises her attempts to come to terms with her childhood at the seemingly idyllic Hailsham School, and with the fate that has always awaited her and her closest friends in the wider world. 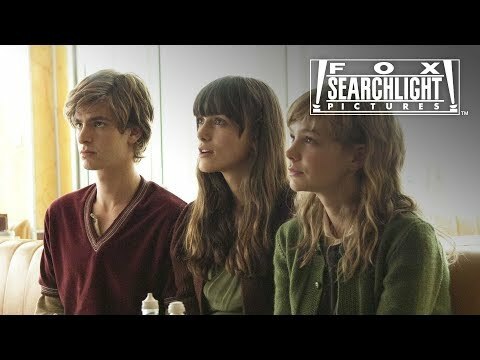 A story of love, friendship and memory, 'Never Let Me Go' is charged throughout with a sense of the fragility of life. Kazuo Ishiguro is the author of six novels, A Pale View of Hills (1982, Winifred Holtby Prize), An Artist of the Floating World (1986, Whitbread Book of the Year Award, Primio Scanno, shortlisted for the Booker Prize), The Remains of the Day (1989, winner of the Booker Prize), The Unconsoled (1995, winner of the Cheltenham Prize), When We Were Orphans (2000, shortlisted for the Booker Prize) and Never Let Me Go (2005, shortlisted for the MAN Booker Prize). He received an OBE for Services to Literature in 1995, and the French decoration of Chevalier de l'Ordre des Arts et des Lettres in 1998. 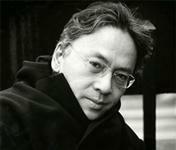 Kazuo Ishiguro is the author of seven novels, A Pale View of Hills (1982, Winifred Holtby Prize), An Artist of the Floating World (1986, Whitbread Book of the Year Award, Primio Scanno, shortlisted for the Booker Prize), The Remains of the Day (1989, winner of the Booker Prize), The Unconsoled (1995, winner of the Cheltenham Prize), When We Were Orphans (2000, shortlisted for the Booker Prize) Never Let Me Go (2005, shortlisted for the MAN Booker Prize), and The Buried Giant (2015), as well as a book of stories, Nocturnes (2009).